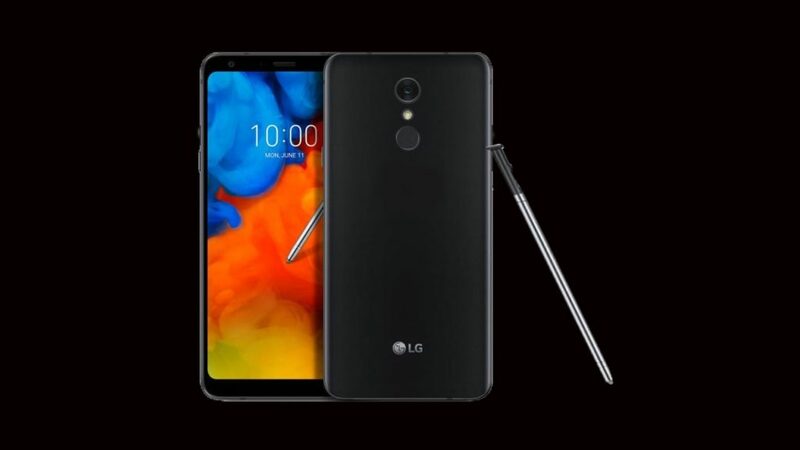 LG Stylo 4 for MetroPCS Official Specs, Price and launch Date confirmed on June 18th After exclusively launched the LG G7 ThinQ with notch screen, 16MP dual rear cameras phone in the US for $750 its big 2018 LG flagship phone of the year , The LG is now planning to launch 18:9 aspect ratio fullvision display cheap phones with stylus pen feature like Galaxy Note 8, The Stylo 4 a good-looking 6.2-inch FullVision FHD 18:9 aspect ratio display first phone for metropcs that lacks a home button but has thin bezels like recently announced LG Q Stylus with same screen 18:9 but specs is little different from each others. 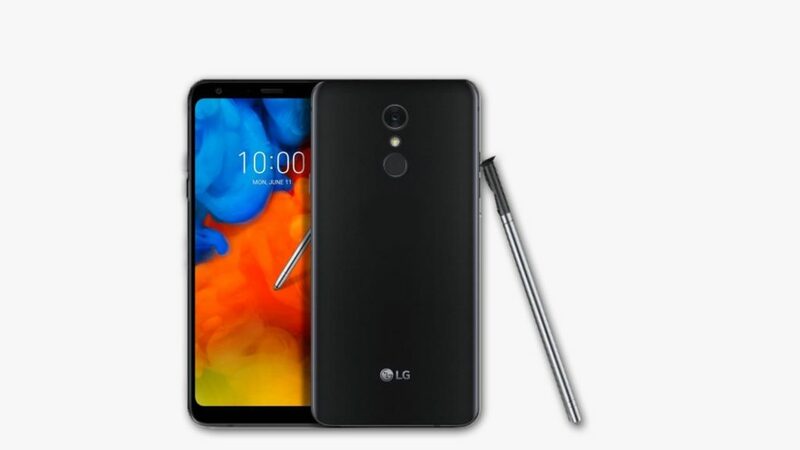 Nothing much on the specifications but we can be sure it will be an improved of LG Stylo 3 that was launched last year, the LG Stylo 4 metroPCS features has a 6.2-inch 18:9 FullVision 2.5D curved glass display, runs on latest Android v8.1 Oreo, 32GB of internal storage, 2GB RAM and also it support 2TB storage with MicroSD card , 13MP PDAF instant focus rear camera, 5MP front camera with Wide-Angle, it is powered by 1.8GHz Qualcomm Snapdragon octa core Mobile Platform processor and a 3300mAh battery. The new extra features of camera app has Q Lens, AI camera, Bright Camera, Q Voice and back with fingerprint sensor on back. LG Stylo 4 Metro PCS Release Date is June 18th and official price at $179 in US. it comes with Aurora Black colors is available from MetroPCS.